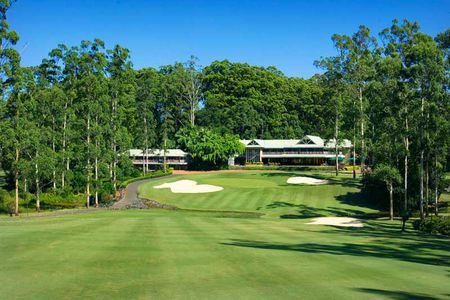 No land outside Scotland, England and Ireland boasts better ground for golf than Australia, and over the past century many outstanding courses have been built that have achieved worldwide recognition. 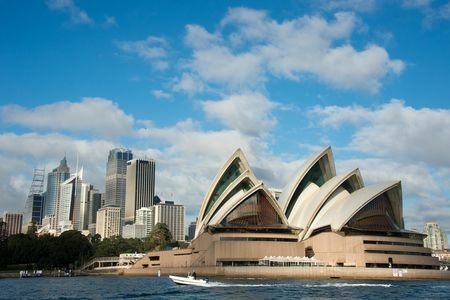 Nearly 1.2 million Australians play the game, which represents almost 10% of the country’s population. 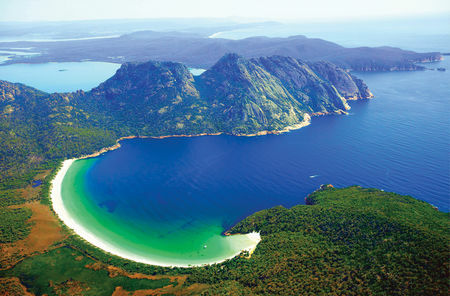 There are in excess of 1,600 courses in the country, which together offer an amazing variety of experiences amid some of the world's most stunning landscapes. 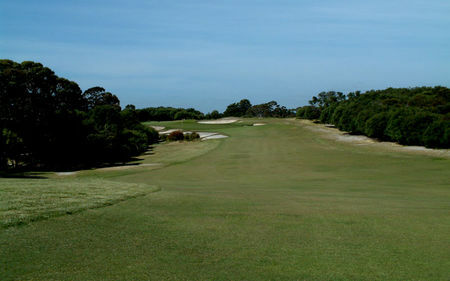 The center of golf on the continent is Melbourne, specifically in the suburbs just to the south and west, and the clutch of clubs known as the "Melbourne Sandbelt." 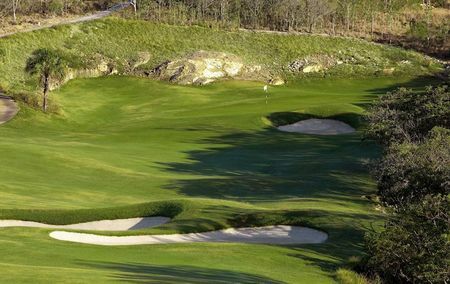 It is unclear how what was then a moderate-sized city managed to support the construction of so many new courses. At least the cost of construction was not great. All that was required here was to clear the land and plant the grasses, since there was little need here for sculpting the terrain or providing drainage. 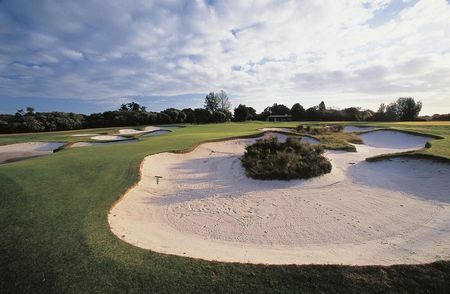 In the Twenties, Harry Colt's firm provided guidance, and Alister Mackenzie was brought in to create his celebrated bunkers. 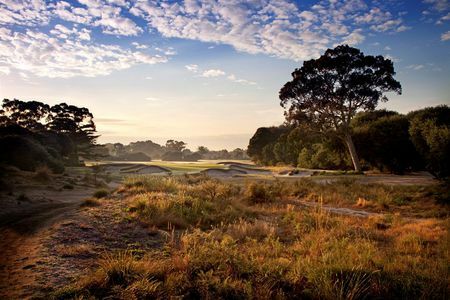 The outstanding clubs in the area are Royal Melbourne and Kingston Heath—it is said that, while the former is the finest on the planet, the latter is the finest in Melbourne—and the Metropolitan. 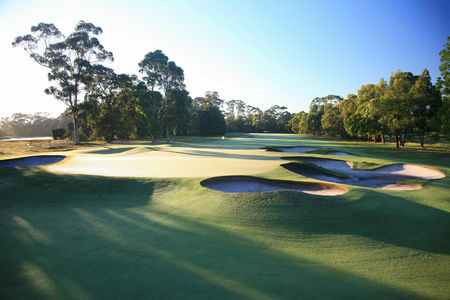 But the fact is that there are many must-play courses in the Sandbelt. 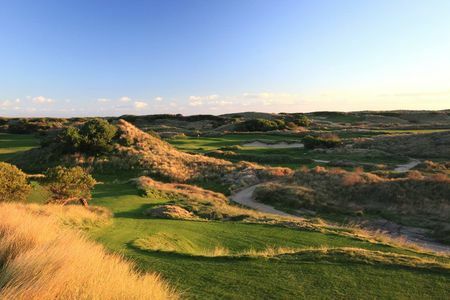 Australia's urban areas all boast a few courses that are almost as good, and there is at least one that is in the same class with Melbourne's big three, the Royal Adelaide, notable for its links. 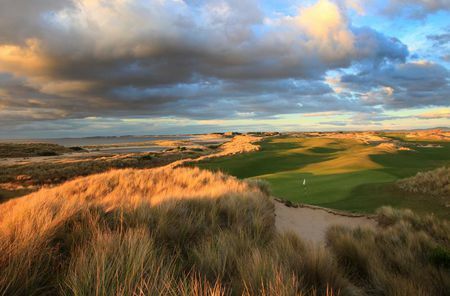 In fact, though all of these layouts are built on pure sand, Sydney's New South Wales, another Mackenzie creation, is the only great course in the country that is actually right on the ocean. 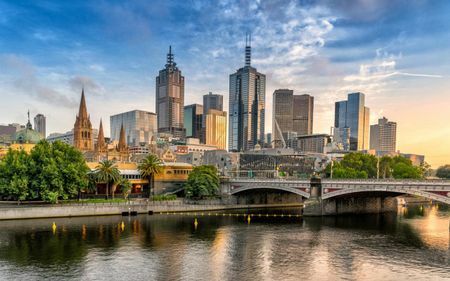 The vast majority of the best golf is in the suburbs of the cities around which are concentrated nine tenths of the Australian population. Royal Sydney deserves mention for its great traditions, having hosted numerous Australian Opens and Amateur Championships; but the club just doesn't have the stunning views that characterize, for example, La Perouse. 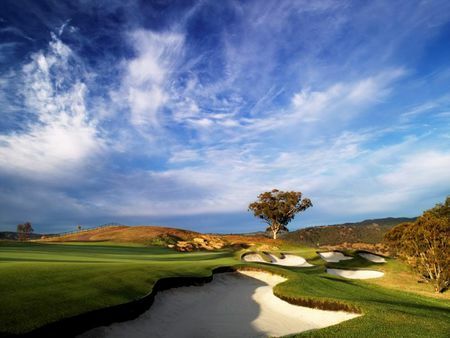 In terms of construction over the past few decades, the seashore of Queensland has been a hotspot, and across the country Perth is home to an array of fine courses and one real standout, The Vines, situated along the Swan River.